Emory Healthcare has been recognized by Forbes in its Best Employers for New Grads’ list. 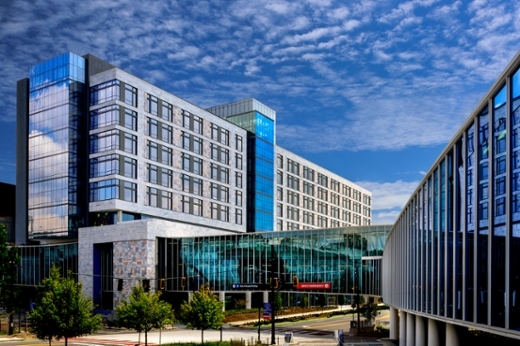 Emory Healthcare ranked #32 in a list of 250 businesses and employers nationwide. Some of the top professions on the list include IT and internet services, banking, electronics and electrical engineering, automotive, education and health care. See the complete list on the Forbes web site. Emory Healthcare is the most comprehensive academic health system in Georgia with a footprint in more than 40 counties throughout the state.